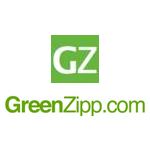 GreenZipp provides a one-stop service to entrepreneurs looking to start a business in the cannabis industry. 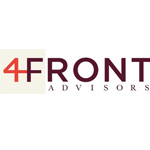 They can help businesses get started, provide a previously-launched business with equipment & supplies, and/or provide ongoing support after launch. 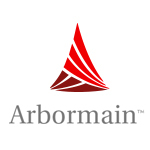 Arbormain is a company based in the State of Washington. It is a subsidiary of Privateer Holdings that was created to act as a “start-up accelerator” for the cannabis industry, according to CEO Brendan Kennedy. It was founded in 2013. Arbormain leases large, I-502 compliant facilities with industrial infrastructure to support cannabis cultivation, testing and processing. 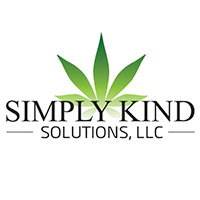 They plan to open as many as five facilities throughout Washington State.